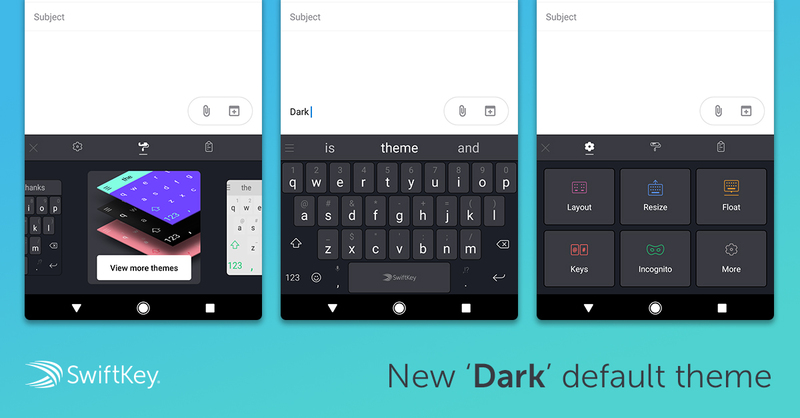 SwiftKey is undoubtedly one of the most popular third-party keyboard apps in the Play Store, even after it was acquired by Microsoft. 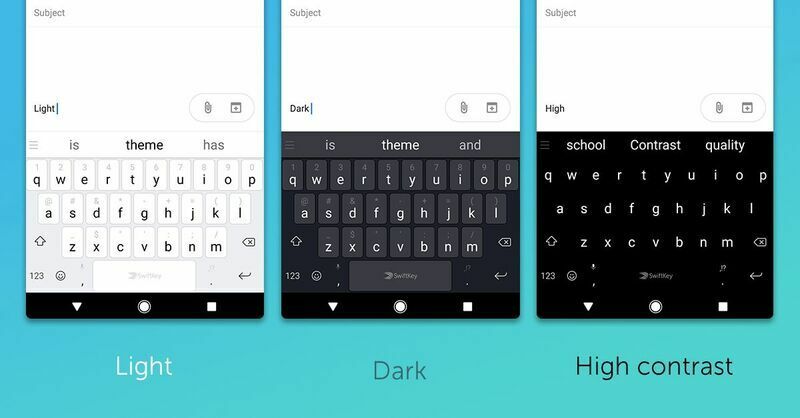 SwiftKey is apparently using all that sweet, sweet Microsoft money to make some changes to the app. Starting today, a new version is rolling out with three new default themes and a redesigned hub. You might have seen most of these features in the beta build of SwiftKey, if you prefer to use that over the stable version. The new default themes are light, dark, and high-contrast. You can see all three in the image above. All three are very understated with no weird backgrounds or accent colors like many of the themes offered in the app. The other big change is the redesigned hub. That's the interface that pops up when you hit the menu button on the keyboard itself. It provides quick access to settings, themes, and the clipboard. 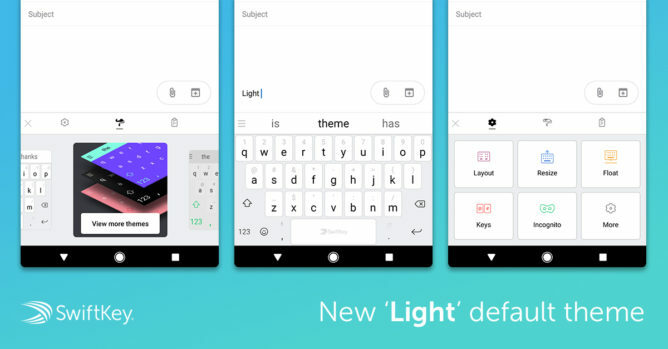 SwiftKey just says it's "redesigned" without offering much detail. I suppose the animations are smoother? The tabs have been condensed as well. Lastly, SwiftKey supports all the latest emoji on devices that have Android 8.0 Oreo.